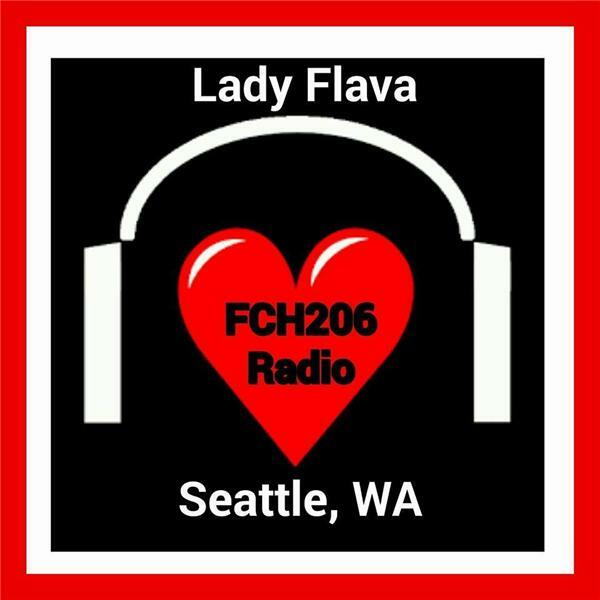 Welcome to The Mosaic Show With Flava & LA where we feature a variety of art forms and underground artist. Our featured guest for Sunday, November 1st are: Jovan Roseboro Author, Motivation Speaker & Humanitarian. LaRue-Seattle Conscious Hip Hop Artist.